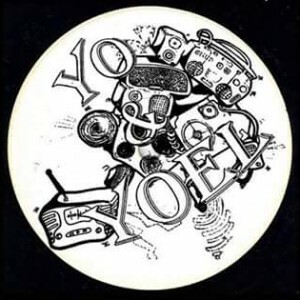 Joel Nieto Figueroa (a.k.a Yo & Yoel) is a young producer from Mexico city. He start to make dub to middle of 2014, but it’s a musician from long time ago. He decided make dub inspired by Sound System Culture wrapped in her town. but Roots and Rub a Dub can’t missing in his tunes. Listen and enjoy the Heavyweight Steppa!